Pfc. Hibert L. Bear, son of Mrs. Edith Dobbie, End, Okla. 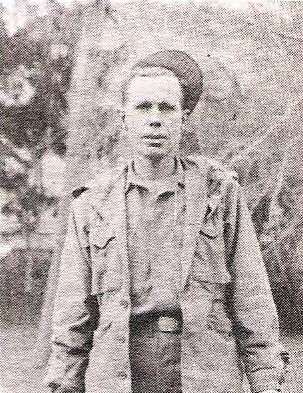 Entered Army, 1941, served in Africa, Italy, France and Germany. Awarded EAME with 5 Battle Stars, AD and GCM. Discharged in 1946.